The Sports Office has recently been featured on runningrugby.com – the website providing business news, articles and insight for rugby industry decision makers in the UK and Ireland. 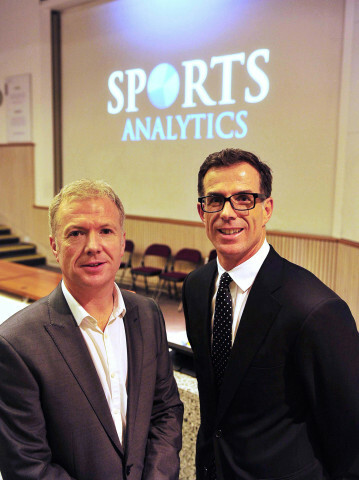 The site carried an interview with Phil Clarke about The Sports Office’s performance management systems for elite rugby clubs. Phil also discussed the increasing use of statiscal analysis and associated technology and techniques within professional rugby.